We are very proud of our extensive product line offerings. 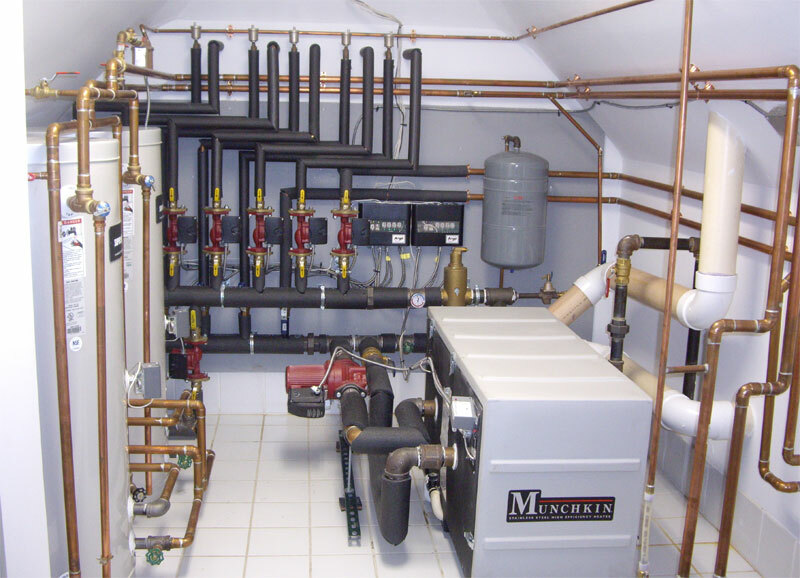 Superior Comfort has built strong relationships with the manufacturers HVAC products from the best brands in the industry, including Rheem, Burnham Hydronics, Carrier, Honeywell, Weil-McLain, Buderus, Aprilaire and Daikin. In addition to these top brands, Superior Comfort can provide product sales, installation and service for any other brand that may be specified for a project. For more detailed product information, call (203) 736-6309. Send us a few details about your project, and we will supply a FREE PROJECT ESTIMATE. No obligations! Superior Comfort is a full-service HVAC company founded in 1996 By Sal Colapietro, an experienced contractor with over 22 years’ experience in designing, installing and servicing all aspects of commercial and residential heating and air conditioning systems. We are fully licensed and insured, and have been honored as a “Top Contractor” by Rheem.